• Second generation Forged Hyper Speed Face Cup. Maximum ball speed with maximum forgiveness. 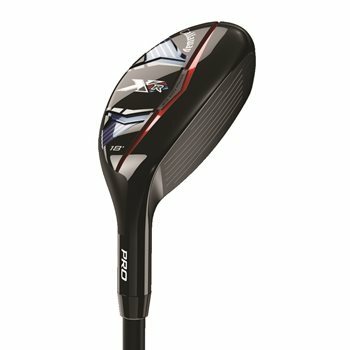 • A slightly more compact head shape vs. the XR Hybrid makes this club easier to shape shots.